I love my readers and to thank you guys for showing my books such love and support I set up this page for awesome freebies! Swag is always available (see below) and I occasionally host giveaways for signed copies of my books and will update this page with their links whenever a giveaway is live. None currently running at this time. 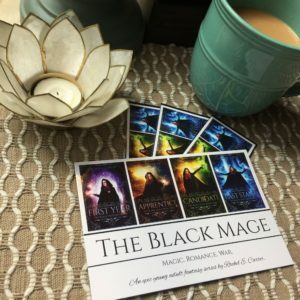 Subscribe to Rachel’s NEWSLETTER to make sure you never miss a giveaway! Leave a review at any online retailer site where Rachel’s book/s are available for purchase (or Goodreads) and then EMAIL RACHEL with the link to your review and mailing address and she will mail you a signed bookmark -no matter what country you live (!!!) for free.